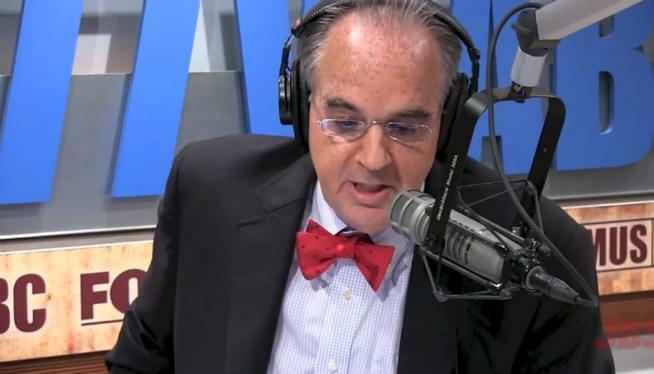 On September 12, 2001, the day after the fall of the Twin Towers, our sister news/talk station in New York City recruited John Batchelor to go on the air until Osama bin Laden was either killed or captured. With bin Laden dead, but the war on terror far from over, John remains focused on offering insightful commentary on such issues as the presidency, the national and global economies, and defending our civilization. Hear John Batchelor weeknights starting at 11:00 on 1250 WTMA and WTMA.com.